We are located kitty-corner from the Performing Arts Garage located at 360 Grove Street. The closest Bart station is Civic Center. Bus Stops for the 5, 21, 47, and 49 are located nearby. Monsieur Benjamin is a modern restaurant and bar in San Francisco’s Hayes Valley, inspired by the great Parisian bistro culture and traditions of French cooking. Everything was excellent and spot-on. Love this place! Well executed classics, nice ambiance and attentive service. However it is too expensive for what it is and the mandatory 20% tip on top of it makes the bill unpleasantly high... Probably will not come back unless on an expense account ..
We have enjoyed dining at Monsieur Benjamin many times and often introduce friends. The food was divine, as always. My friends did have to wait or ask a few times for their various drinks. It was unusual, however. Thanks to the kitchen staff! 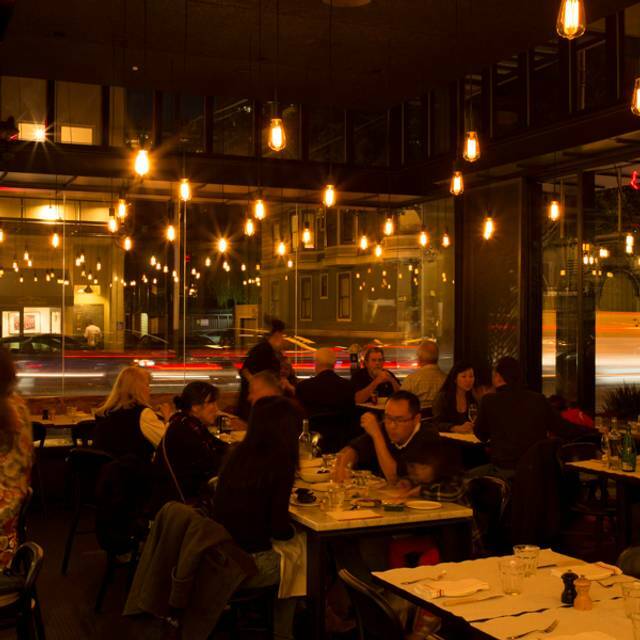 It is very rare in San Francisco to find a restaurant where the entire staff is friendly and stays that way in a long run. 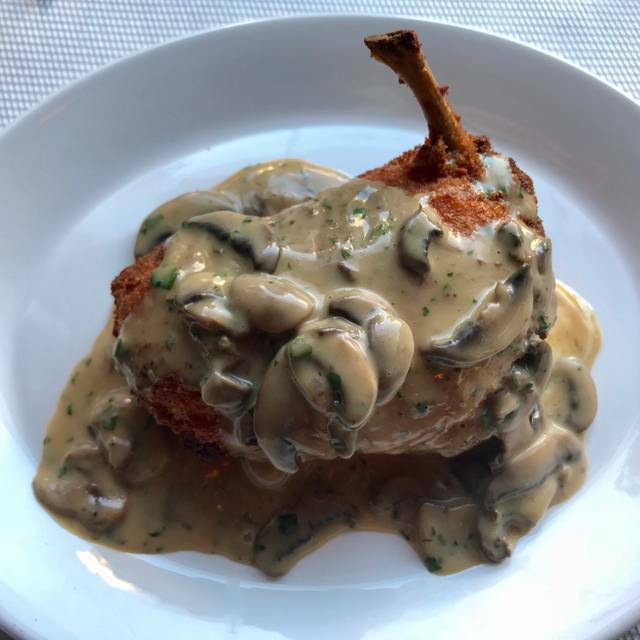 At Monsieur Benjamin, food and service have always been extraordinary and no matter who I brought with to try their food, they all enjoyed the food and the super professional service. I highly recommend this place to everyone, it's close to Civic Center with great variety of food options and extraordinary service. Had Sunday Brunch which I have enjoyed many times before. The food is consistently excellent. Service was very good this time because we had early reservations before the place filled up. The noise level is lower than most restaurants in the area permitting conversation without shouting! Delicious and consistently very good - I think the consistency is what defines MB. You know you will have a very good experience. Low risk choice. Hits wonderful notes with decor and wines (including delicious selections from Bandol region). Must cite the informed, courteous and graceful staff. However prices are very high for what it is (a very good bistro) and for main dishes with very modest accompaniments (the veggie sides are quite nice, though). You pay a high price for consistency. Best steak frites in SF keep me coming back. Limited and overpriced menu, poor wine choices per glass, indifferent service. 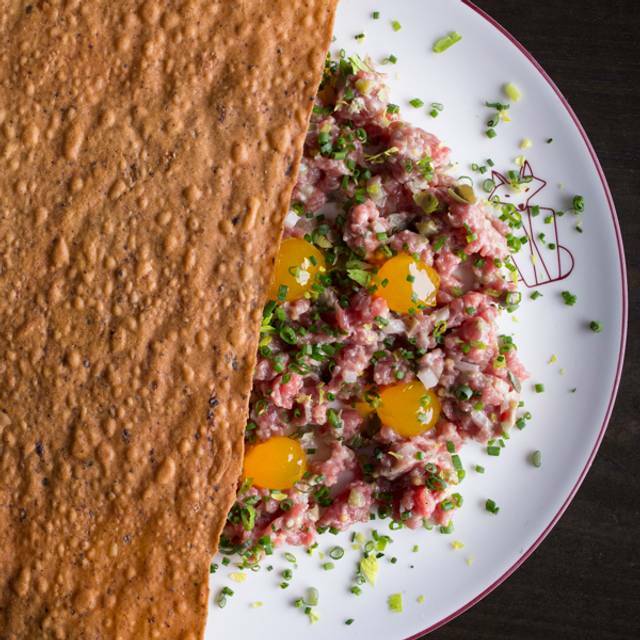 When this restaurant opened, it had great promise with extensive choices that mirrored a fine Parisian menu. Not so any more. Salmon was perfectly cooked and salads are fresh and crisp. The dessert menu has changed and is not as good. This will not prevent me from going, I will just skip dessert. Excellent food, place and dinner. 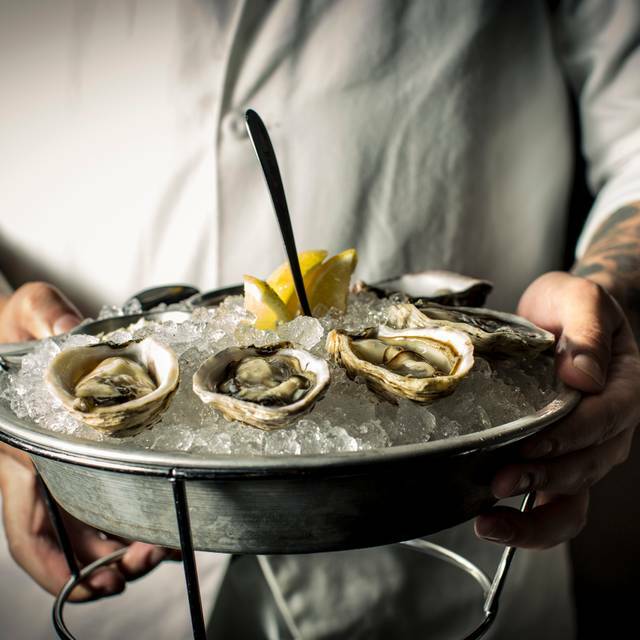 Service was outstanding and oyster recommendation great. Wonderful food with knowledgable, attentive service. A great evening! Maybe someone failed to show up for work the day we were there? Our waiter showed up at our table for the first time a full 15 minutes after we were seated. He thanked us for our patience but by that time our charitable mood had ended. The food amounted to items that can be whipped up in a home kitchen. A bowl of soup was $14, salad was $14, steak and fries was $56!!! The tart flambé was a piece of charred flat bread with melted cheese, $16 ( it was twice the size of the bread dish it was served on making it very difficult to eat). The tables are crowed in to the point where you are touching elbows with the stranger at the table next to you. Excellent food. Excellent wine. Excellent service. Excellent scene. Drop mic. We shared a hamburger, very small, very little flavor lots of French fries to fill the plate. Wine by the glass was at least 15.00 per glass. Got very little for our money, not cheap. I had an early dinner with a friend on a Sunday evening. The room is light and bustling, with an open kitchen. The style is traditional French brasserie, but elevated far beyond what your French grandmother used to make. A lot of detail and excellent seasoning, beautifully presented. The wine list is limited but with plenty of variety, and the staff is knowledgeable. We enjoyed our meals. Amazing service and yummy food, cool place too!!! Very bad service. They do not care about service because they are charging for service 20% automatically. Food is nothing special for their prices. All restaurants serve Escargots with white French bread. This place - no. We ask to bring French bread for escargots they brought sour bread and charged $4.00 for two slices of sour bread. I love this place!! Especially Brunch!!!! 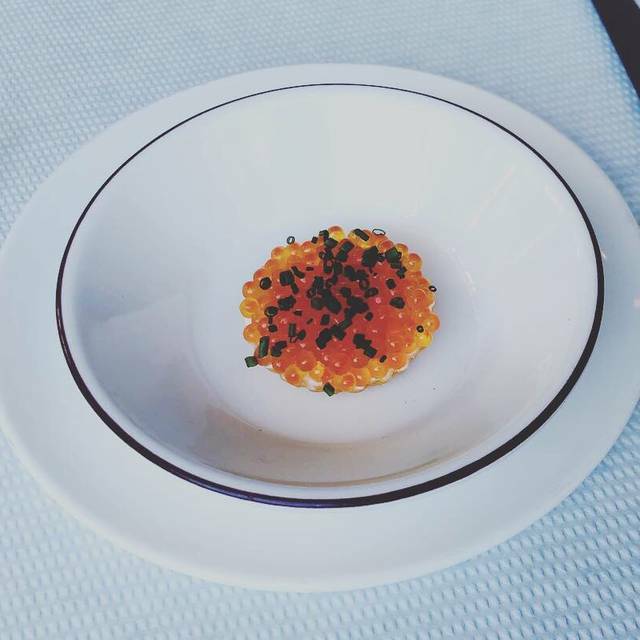 Michelin starred restaurant with exceptional service and cool vibes. Hosted a business dinner here and they restaurant was very accommodating with our menu preferences and budgetary restrictions. We were able to sample a variety of items and remain in budget. 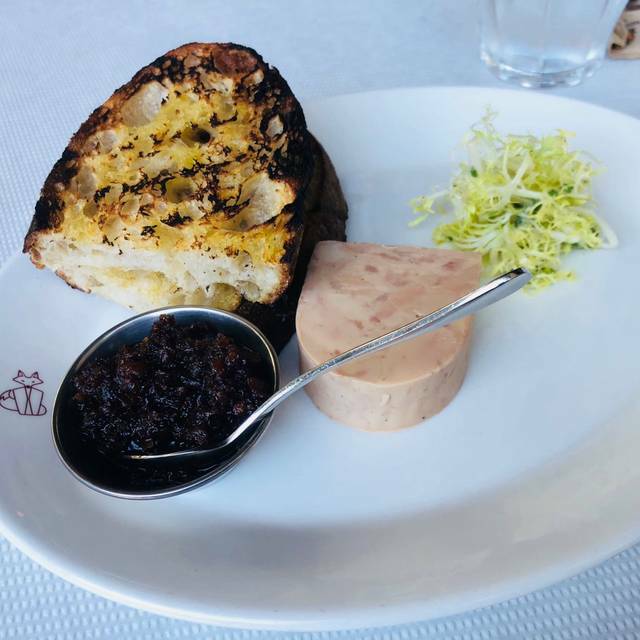 Monsieur Benjamin is quickly becoming my favorite restaurant in San Francisco, and my favorite restaurant to bring out of town guests to. All of the staff is knowledgeable and helpful with descriptions and recommendations. 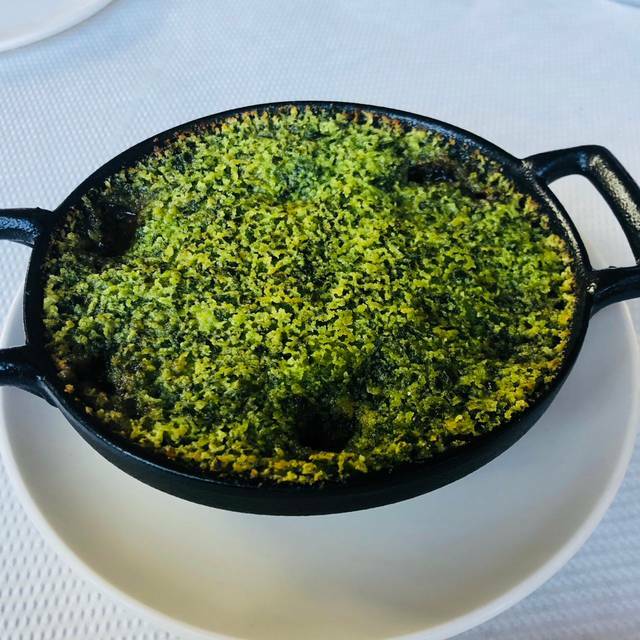 The escargot is a must, and no matter your entree choice, I guarantee you will clean your plate. Though, it is a French restaurant, I find that the menu offers something for any palate, usually having a vegetarian choice, a chicken dish, and a Hamburger with fries on the menu. Food comes out of the kitchen quickly, and is priced well for higher-end dining. Just another minimal space, high ceilings restaurant that has nothing distinctive. Food is fresh, we went for brunch, but overall...meh. We ordered the tarts, it was an upgraded version of what I could get at Trader Joe’s in the freezer case. I have lived in SF all my life, and eat out a lot. Absinthe is much better. Great fun, server excellent. Gave us a nice aperitif for the birthday. Excellent food and service, slightly noisy, somewhat expensive, but an excellent restaurant. Excellent attention to detail on each dish. Friendly, professional, knowledgeable waitstaff. 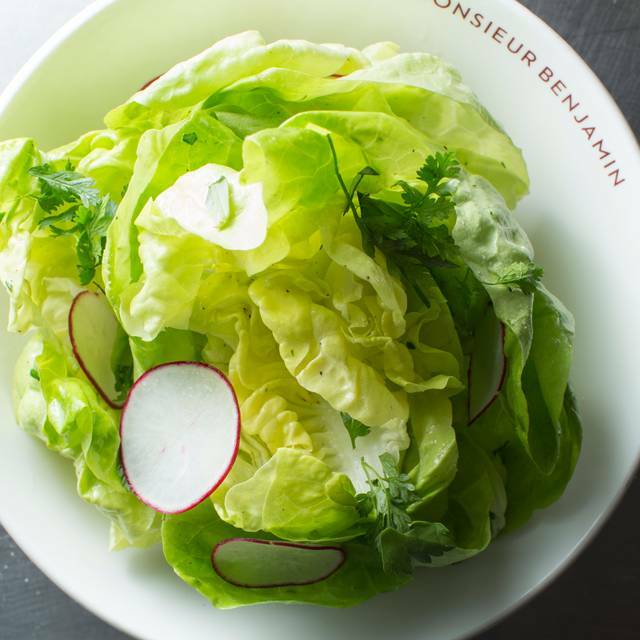 Monsieur Benjamin is upscale and attractive. Food is good. Timing of presenting the food is not good. We told the waiter that we were not going to a show so there was no hurry. There were two of us. We ordered cocktails, an appetizer, a salad and two entrees. The salad came before the appetizer. Then the appetizer. I saw entrees appear before we had finished the appetizer and they were taken back to the kitchen. We had to defend our food as several times they tried to pick up our plates before we were finished. Then we were told our entrees were ready and we had to accept . I felt that the attitude was hurry up and eat and get out of here. It is an expensive restaurant and diners deserve more consideration in how the food is served. If you are going to charge $56 for steak frites 1) don't use frozen fries and 2) don't bring a "blue" steak when you tell us the chef recommends medium rare. Disappointing but the maitre d' did attempt to make amends. Very interesting menu, relaxed and gracious staff, smart surroundings and table settings. Each course a treat. Perfect before a performance, and likely even better as its own destination. 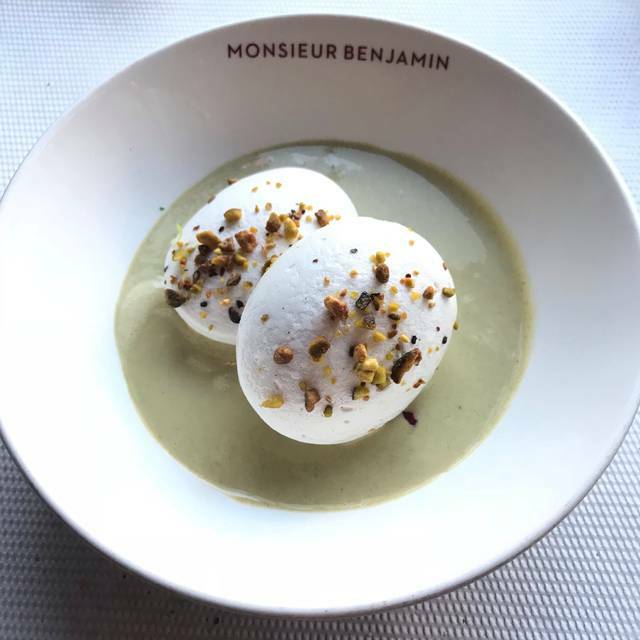 Very much enjoyed our dining experience at Monsieur Benjamin. The food was very good, the service exceptional (Tommy was our waiter/server) and the atmosphere and energy inside the restaurant was just right. I recommend Monsieur Benjamin without hesitation. Great place for early dinner when headed to theater. Menu could use some updating, hasn’t changed much. Very accommodating and excellent food. Great brunch before matinee shows. Had brunch a Monsieur Benjamin wait staff attentive and friendly. Nice ambiance, the food is good. Our suggestions would be to broaden the main entree choices for brunch. Gem Salad was ample in size, but a bit too lightly dressed so we asked for a bit more dressing; it was flavorful and refreshing. Their burger done to our order, quite juicy delicious , flavorful, nice sautéed onions etc, rich but a bit on the small size, almost a mini size. Flat bread with a creamy dots of cheese and bacon was a bit odd and served with dressed kale, not sure I’d order it again. All portions seem to be a little on the small size. Nice place to go before theater, ballet etc. I’ve heard friends going there for weekday dinner, maybe more choices of complete winner entree options on their weekday menus? Would increase my score if there were more home run brunch entree choices. The hamburgers and fries were delicious and the butter lettuce salad was also great. The servers were very conscious of our time constraint with the ballet which made for a pleasant dining experience. Thank you! good service, great menu and a bit expensive! Creative menu and loved the quail! Sort of chilly of you sot near door. Underwhelming food flavors combined with lackluster service made for a not so memorable evening. Automatic 20% gratuity added to every bill. Nothing overtly bad, but I think many other restaurants in SF could provide a better experience. It was Sunday brunch with a friend, who has very specific dietary requirements. The restaurant staff was very attentive throughout our stay. I had the scrambled eggs. They were just as like love them, deliciously moist. My friend had the breakfast tart. It was a a flatbread with cheese and bacon. That, too, was delicious. I end my meal with the chocolate hazelnut gateau. OMG! Yum!!! The food was deliciously favor-full. Loved every delicious morsel of our brunch selections. Will definitely be returning to try the other menu selections, and especially, their hamburger and shoestring potatoes. It looked very yummy. great food service and atmosphere. Perfect really.